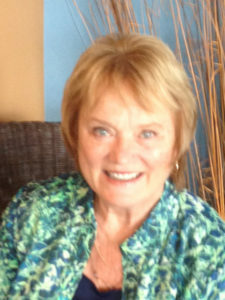 Patricia Riley Mediator Grand Rapids Michigan Helps you agree. I was born and raised in Grand Rapids, Michigan. Life took me to California, where I returned to school, and began practicing law. Life again moved me, taking me to Maryland and Washington DC for awhile, then Colorado for a number of years. I fell into Family Law and stayed with it. Family brought me back to Michigan, where after a year or two I decided divorce mediation worked better than divorce court trials. The various states have shown me various ways to address the family law divorce problems. 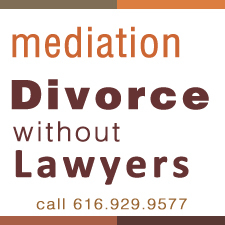 After about thirty years of court time, I am very much enjoying settling the cases with mediation. My office is at 1115 Taylor NW, # 110, Grand Rapids. The office is at the corner of Taylor and Coldbrook, just south of Leonard. Park on the Coldbrook side. Call me if my skills and experience can help you. My background in multiple jurisdictions tells me there is more than one way to get this done. Call if you have questions. I will work with you to figure this out.